Who wants to be a millionaire? 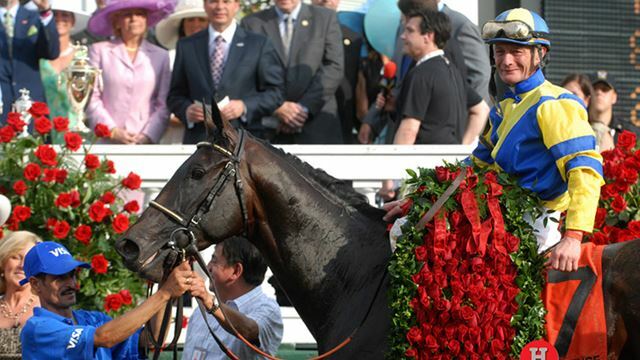 Well if you’re a 3-year-old trying to win the Kentucky Derby, you may want to reconsider. In the 140-year history of the race, only 36 horses have entered boasting a bankroll over $1 million in earnings. Of those 36, only two went on to win, giving you about a 5.5% success rate. 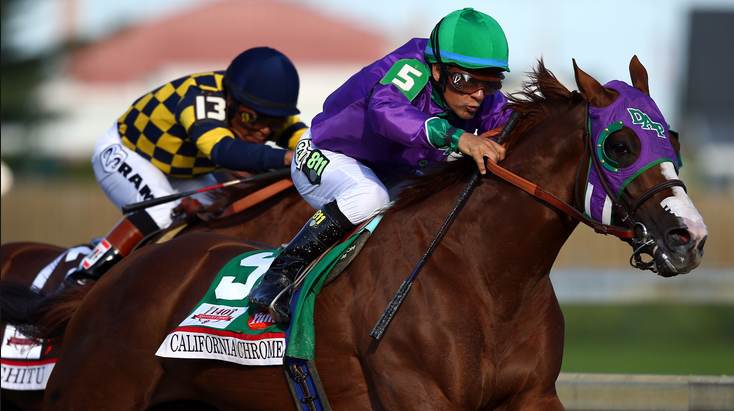 The winners: Street Sense in 2007 and California Chrome in 2014. Of the 36 millionaires who have run in the Kentucky Derby, 15 were post-time favorites (although millionaires Timber Country and Serena’s Song were coupled in 1995). There’s a pretty solid chance one of the five listed above will be the post-time favorite in 2015. The filly Althea was the first millionaire to enter the race in 1984. The record of millionaires in the Kentucky Derby is 36-2-4-4.